Showing results by author "Kimberly Heindorf"
The holidays are upon us. 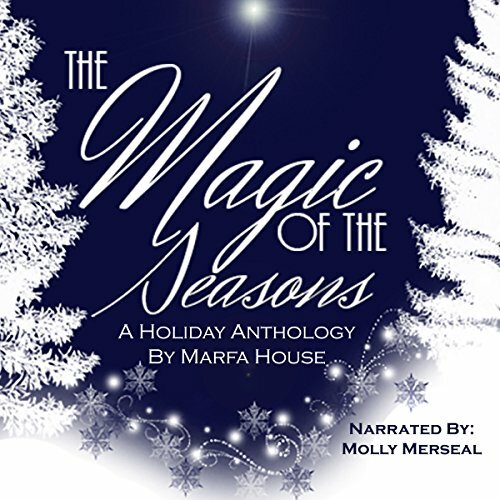 Dive into this collection of short stories and poems that will get you into the holiday spirit. Enjoy these tales of Christmas and memorable family times. Let the spirit move you and swell within you as you are filled with the magic of the seasons.